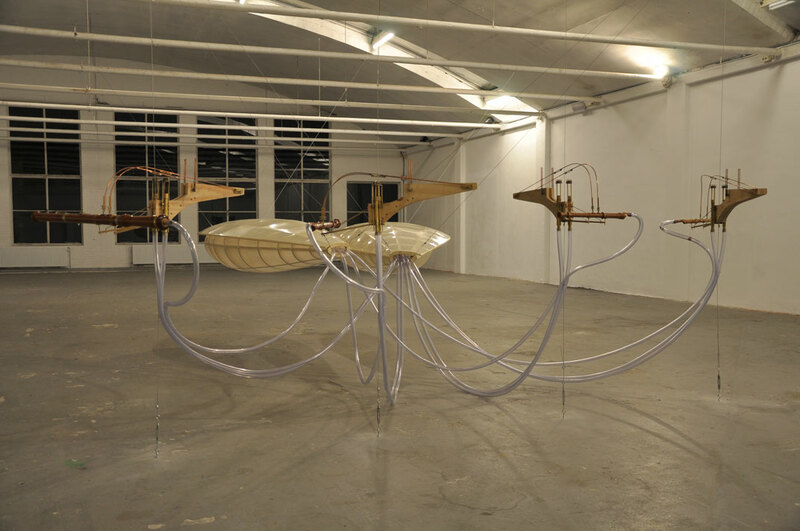 Ronald van der Meijs: Opening solo show with new sound-art installation. Opening solo show with new sound-art installation. 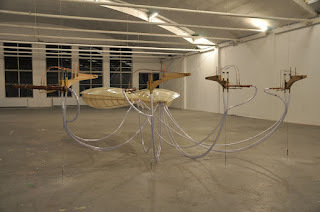 Solo show "Play it one more time for me La Ville Fumée' in Art Foundation De Fabriek. Tomorrow march 8th 2013 in Eindhoven, Netherlands.